Good to see more local multiplayer games! 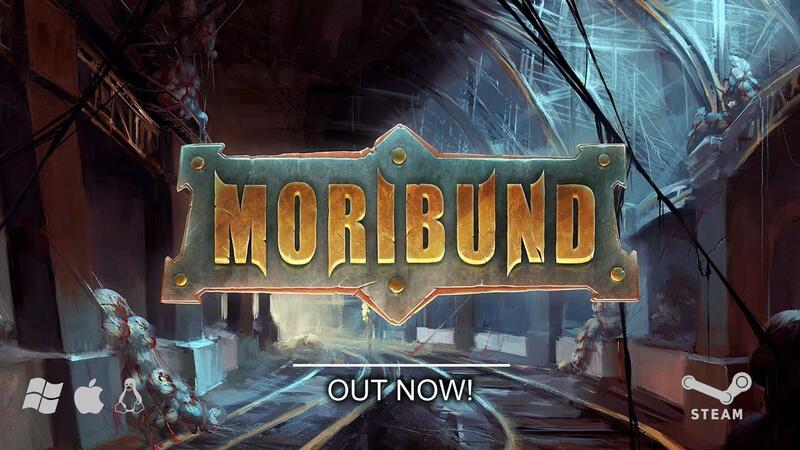 Moribund [Steam, Official Site] recently released for Linux and it's brutal, so grab a friend and annihilate them. The developer sent over a key to test and I can confirm the Linux version works beautifully. It's an interesting one, as it's not as simple as firing until you kill your friends. You have to hit them multiple times until they're immobilised. Once that's done, you fire a different weapon to kill them. While immobile, they can repeatedly tap a button to escape, so it's not as simple as fire and kill. All the while, you're both jumping around various parts of the level. The only downside is that it has no bots, so unless you play on doing the timed challenges, there's not much else in it for you unless you have people to come over and play.